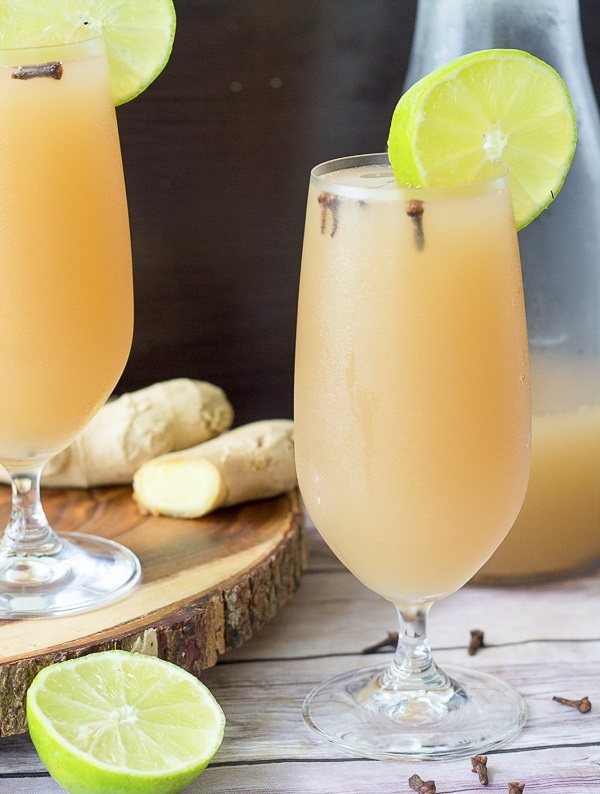 When it’s the season of merriment, you know everyone likes to ask “what we drinking?” Now you can bring your own homemade ginger beer. Wash and chop ginger up into chunks. Blend ginger with 3 cups of water. Add lime peel and cinnamon stick to ginger mixture and leave to set overnight. Strain mixture. Add additional water to mixture and sweeten to taste. Add a dash of Angostura bitters, vanilla essence, and rum. Pour into a clean bottle or jug. Add cloves and refrigerate. Serve on crushed ice or chilled.